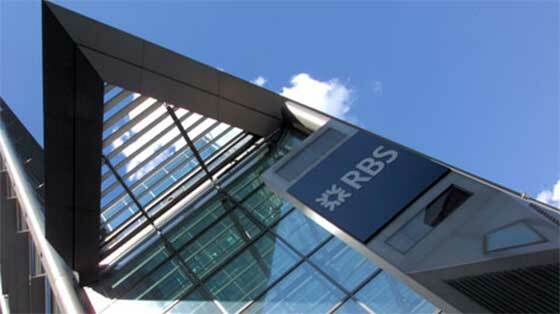 Royal Bank of Scotland (RBS) is planning to close down its office in Greece and to put its USD 5 billion shipping loan portfolio for sale as part of its plan to cut non-core activities and focus on domestic market, according to Reuters. The news comes shortly before the Greek government led by Alexis Tsipras and the European Union agreed late last night on a bailout deal which, if accepted by the Greek Parliament and the European Parliament, will keep the debt-ridden country in the EU. RBS has been one of the premier lenders to the shipping industry for the several decades now, and its Greek office with some 60 employees played a crucial part in the operations. A source familiar with the matter was quoted as saying that RBS would not stay for much longer in Greece, and that the bank's shipping portfolio was for sale if a buyer could be found by December.